Nathan Pieri has practiced criminal defense in Central Ohio for almost eight years. Before joining Barr, Jones & Associates, Nathan practiced criminal defense as a solo practitioner. 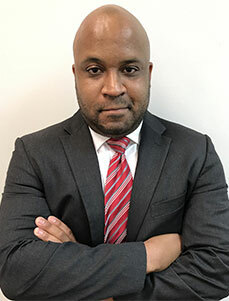 He also worked as a lawyer in the public sector for several years gaining invaluable experience in criminal defense, OVI and DUI law. Mr. Pieri has handled thousands of criminal and traffic cases, including several hundred DUI cases. He has achieved hundreds of dismissals of all criminal charges for his clients. Nathan is an extremely successful attorney in OVI, DUI and criminal defense. He as obtained many favorable results for his clients including several dismissals and reductions in DUI and OVI cases. Contact him today to schedule an appointment.